(74) Photos Printable Brochure Apply For Credit Schedule A Test Drive Text Us About This Vehicle! CARFAX One-Owner. 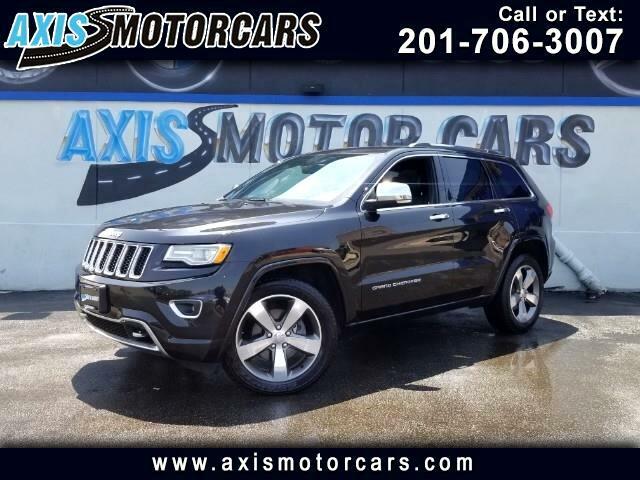 Brilliant Black Crystal Pearlcoat 2015 Jeep Grand Cherokee Overland 4WD 8-Speed Automatic 3.6L V6 24V VVT 4WD.